Still, the idea sparked his interest. 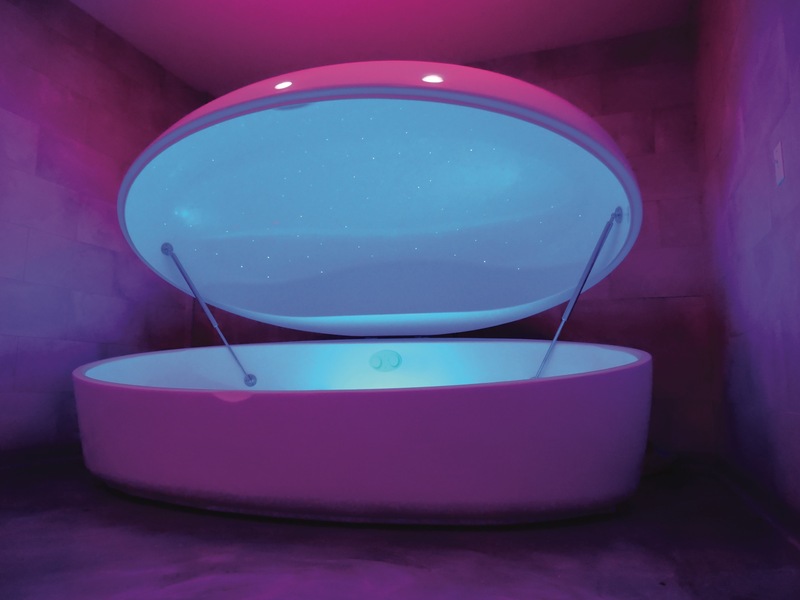 He traveled to Charlottesville, the closest location offering a floating experience, to try it out. At the time there were approximately three float locations on the East Coast. “There’s really nobody anywhere doing this,” he thought. So, after about three years of research, he and his brother, Steven Ramsey, decided to buy a couple tanks and open a retail location in Greenbrier. Getting started was difficult, he says, because they were building something that’s never been built. Luckily for them, Ramsey says, they found local partners like ODU to achieve items like the composite molds, electronics and programing software. 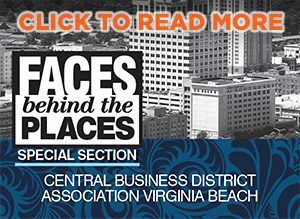 The City of Norfolk also offered a special business loan package, allowing them to set up headquarters and launch the manufacturing. 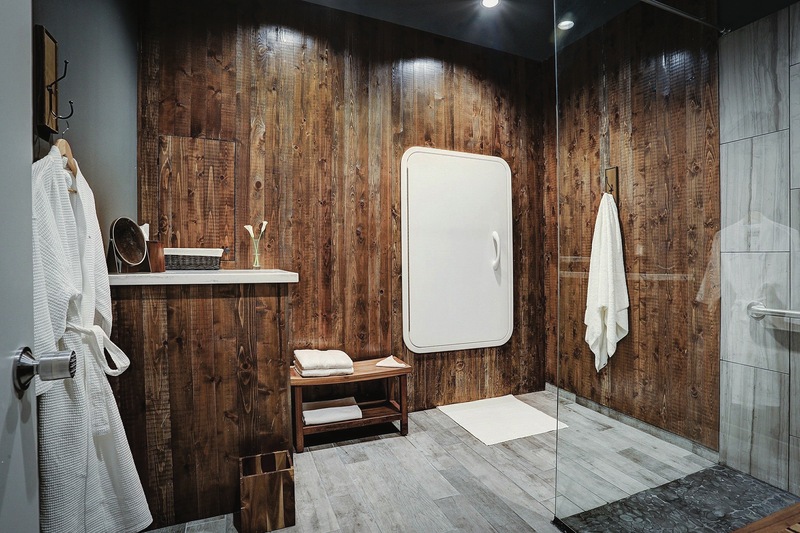 Superior Float Tanks now creates three different types of float tanks (Pods, Orbs and Rooms), each with customizable options. “We have different designs, shapes and sizes to meet the requirements of our customers’ spaces,” Ramsey says. The popularity of floating has caught on in recent years although the concept has been around since the ’50s. The idea was developed through the National Institute of Mental Health by John Lilly, a medical practitioner and neuropsychiatrist. Research has shown that floating can have a great impact on reducing anxiety, as well as pain relief and recovery, which is why it’s a popular option among professional athletes. Superior Float Tanks provides floating pods and rooms to NFL, NBA and MLB teams as well as sports teams at major universities. “They use it a lot for physical recovery and the mental destressing aspects of it as well.” The company also provides tanks for military use, including Navy, Air Force and Army.